Yup! That's right! Beer Soap! We replaced the water with our favorite organic lager and created the purest beer soap we know of. 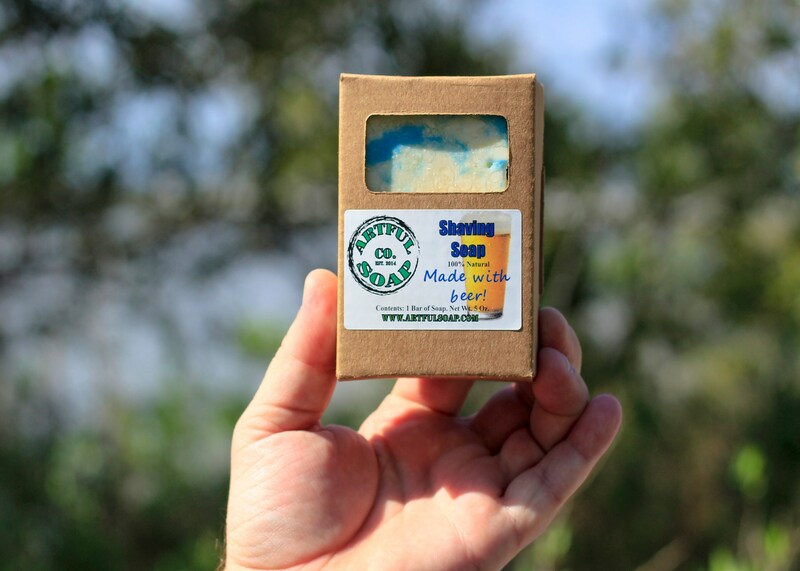 This soap is great for full body cleansing and is amazing as a shaving soap. 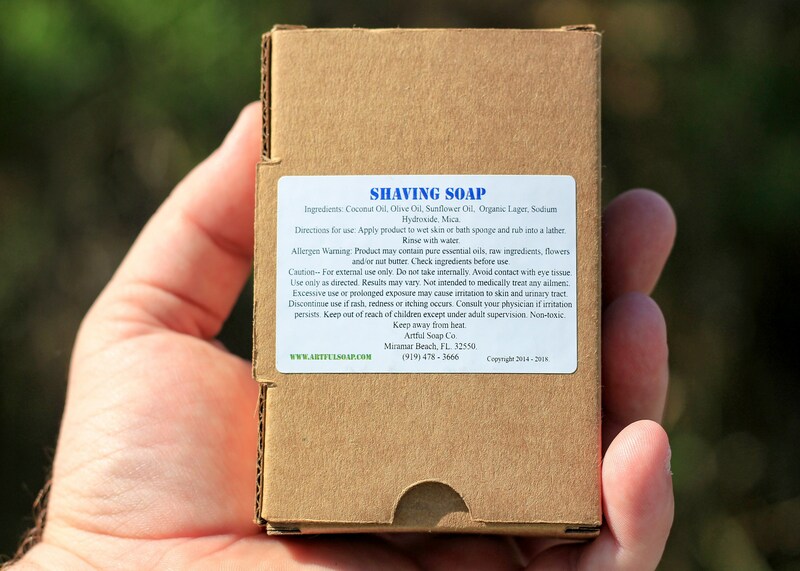 The thick, silky lather is perfect for men and women who want to shave without irritation or drying of the skin. 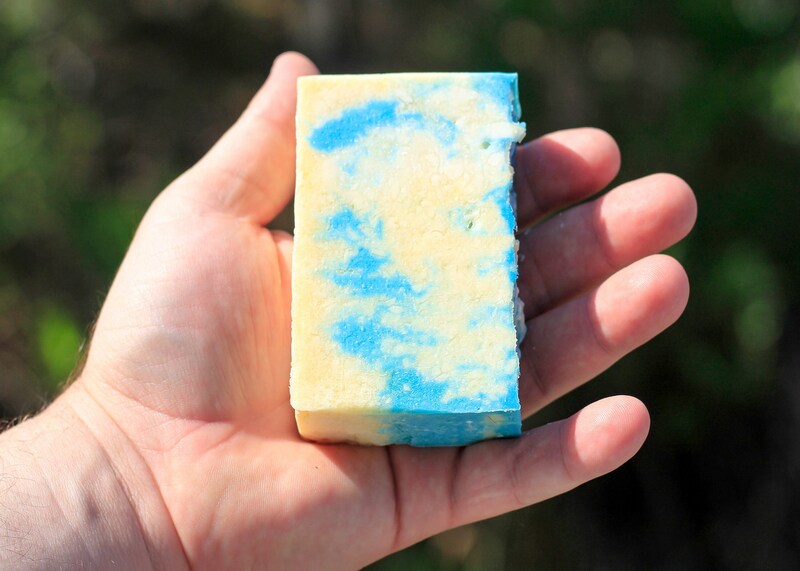 Ingredients: Coconut Oil, Olive Oil, Safflower Oil, Organic Lager, Sodium Hydroxide, Mica.